Recently, I visited Oregon for the first time for a conference. I was excited and loved my time in Portland. I need to go back and venture outside of Portland. I understand they have a pretty cool wine country area. 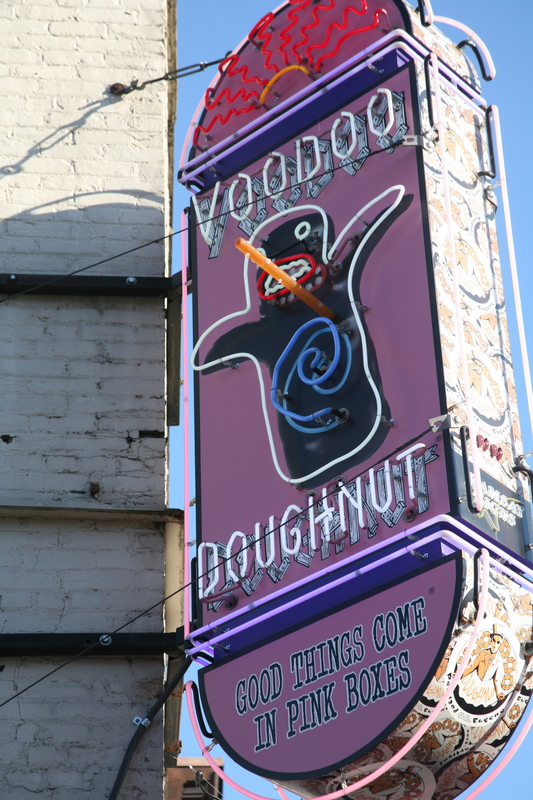 While visiting Portland, everyone was talking about Voodoo Doughnuts. I had never heard of them before and tried to hold out from having one. After the conference ended, I headed there with a colleague! 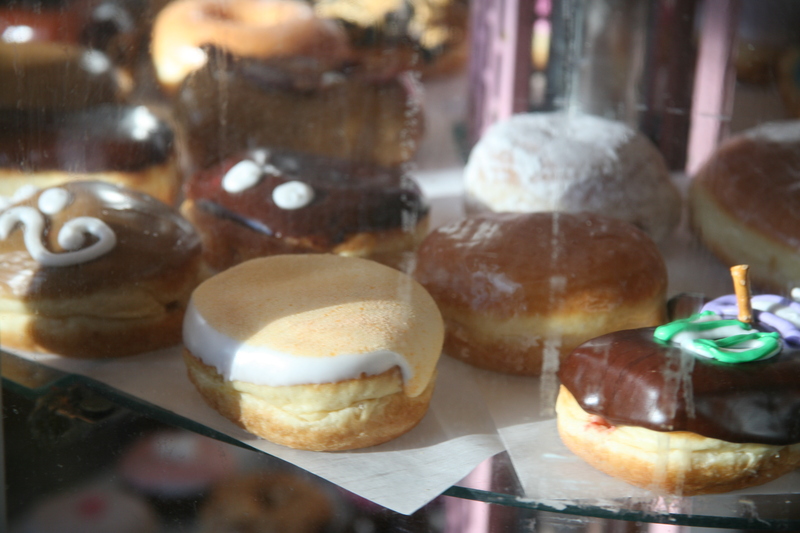 Even though I am NOT a fan of doughnuts, they were really good! 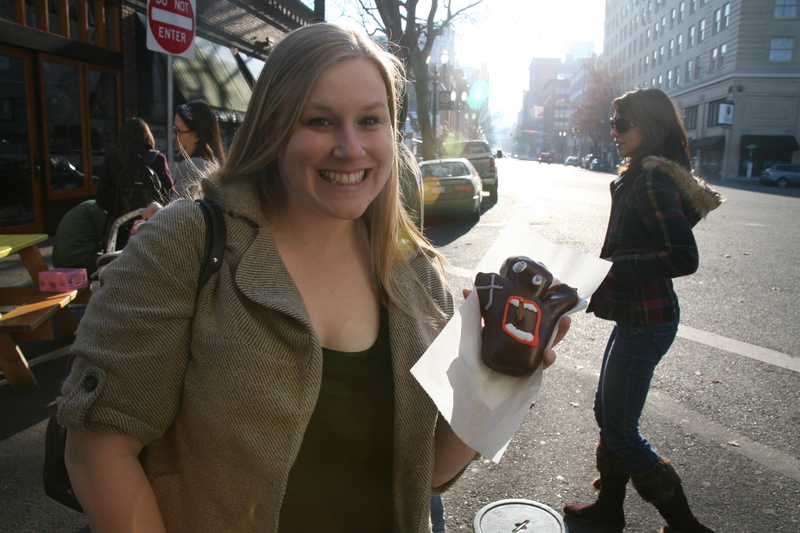 Amanda is excited to try the Voodoo Doll! Prev Favorite France pics- Part 2! 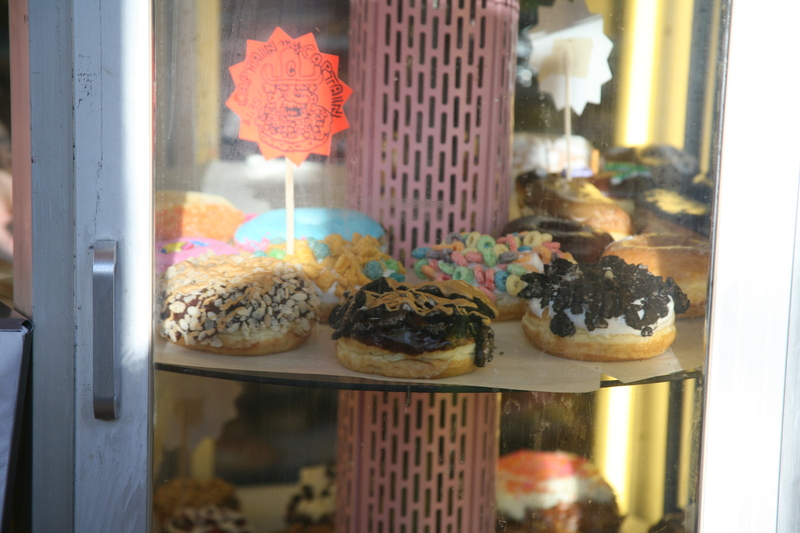 I think I may be in love with a donut. Is that wrong? How cool is that sign? 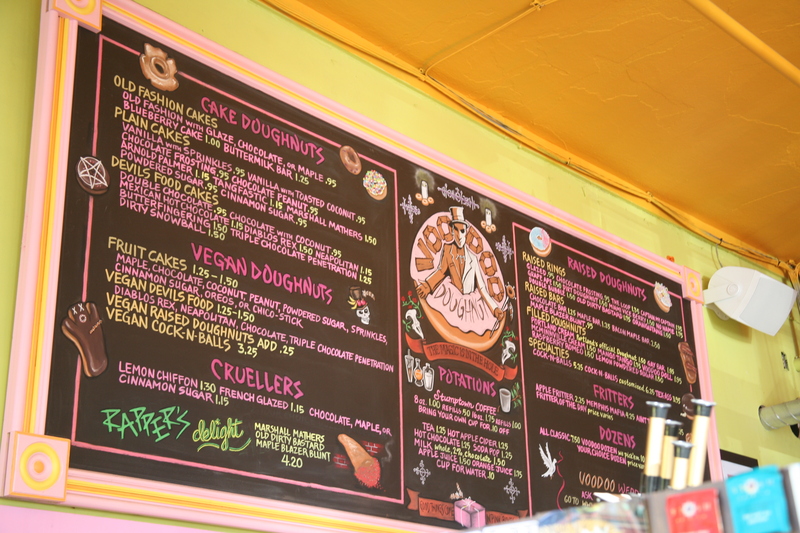 Voodoo doughnuts has been featured on Diners, Drive-In and Dives; Man vs. Food and several other food shows. Thanks, I did. 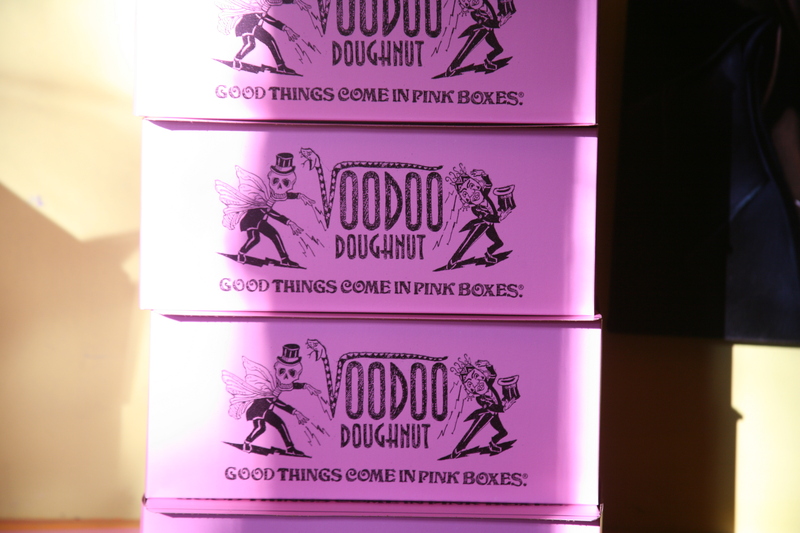 I didn’t realize before I went to Portland about Voodoo. 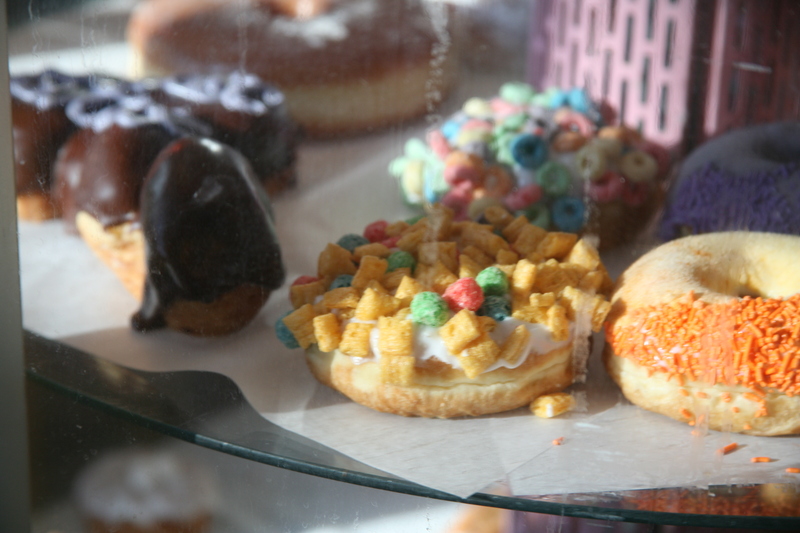 I LOVED the doughnut and don’t even eat them. This place is on my Must Visit list! Glad to hear they lived up to they hype:)! Yes, it did! 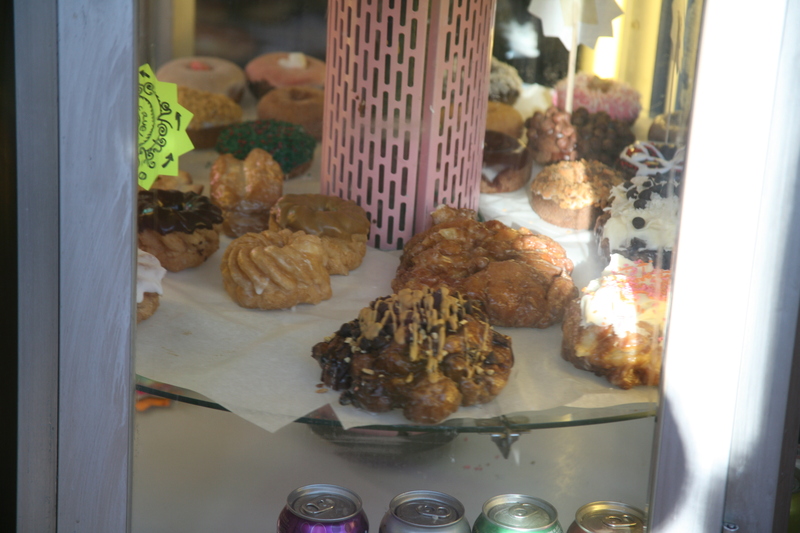 I am not a fan of doughnuts and I loved it.